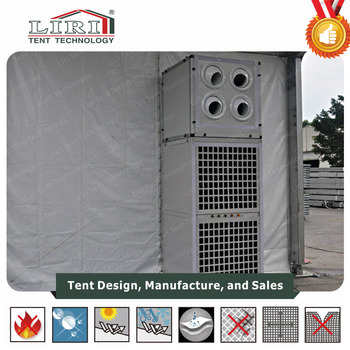 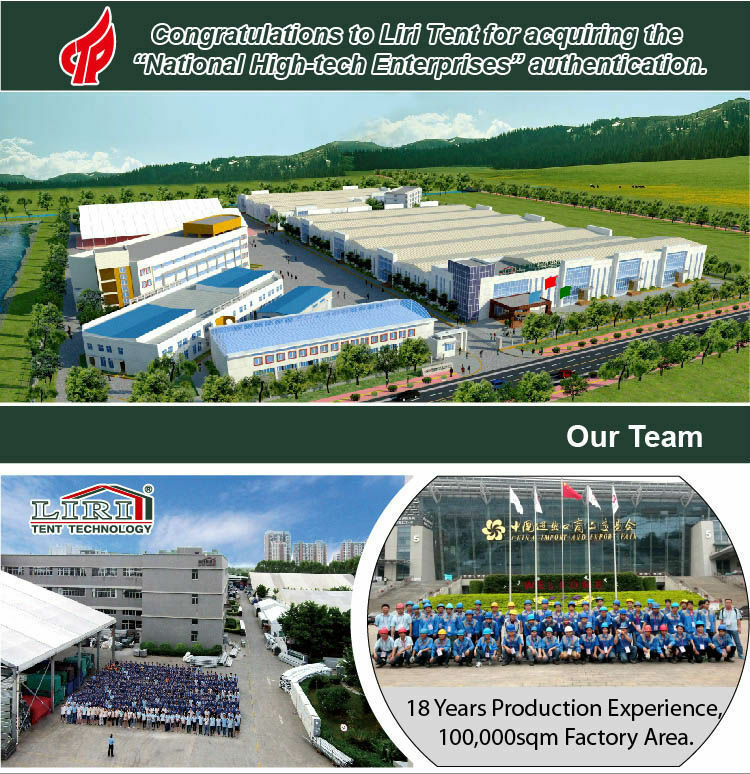 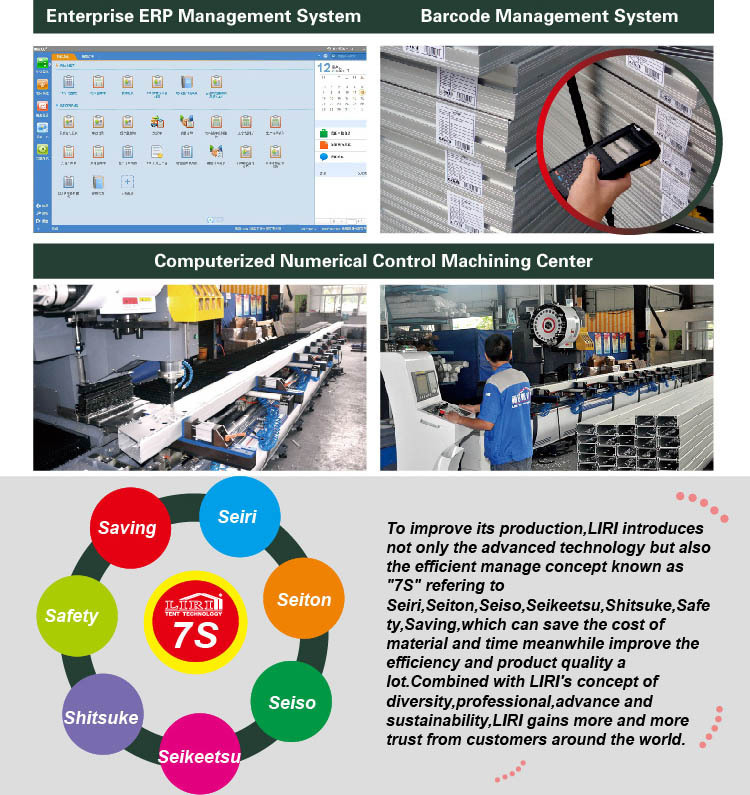 LIRI TENT provides kinds of tent air conditioners such as 5HP/10HP/20HP/30HP/40HP to meet our customers' various need.For more details please contact us right now! 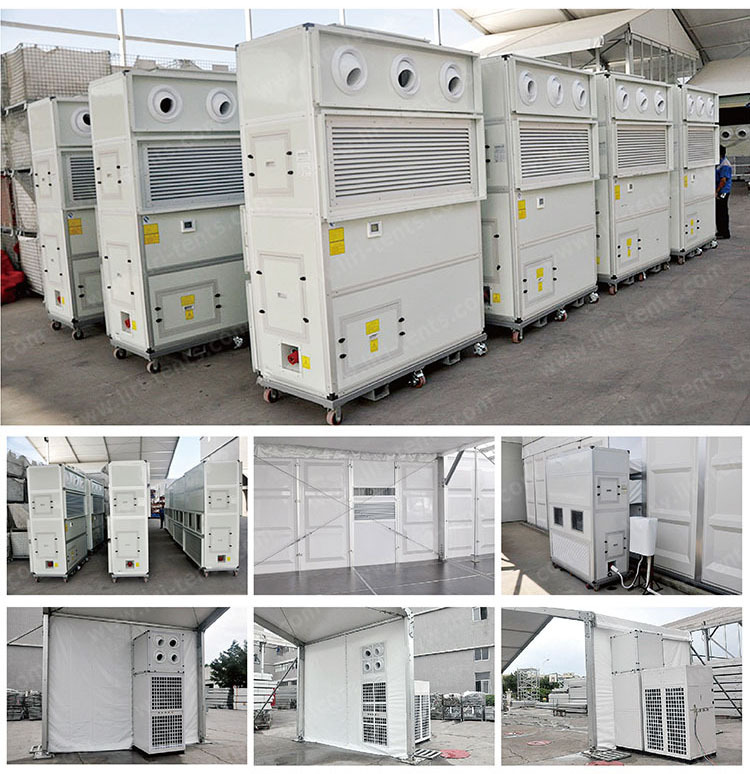 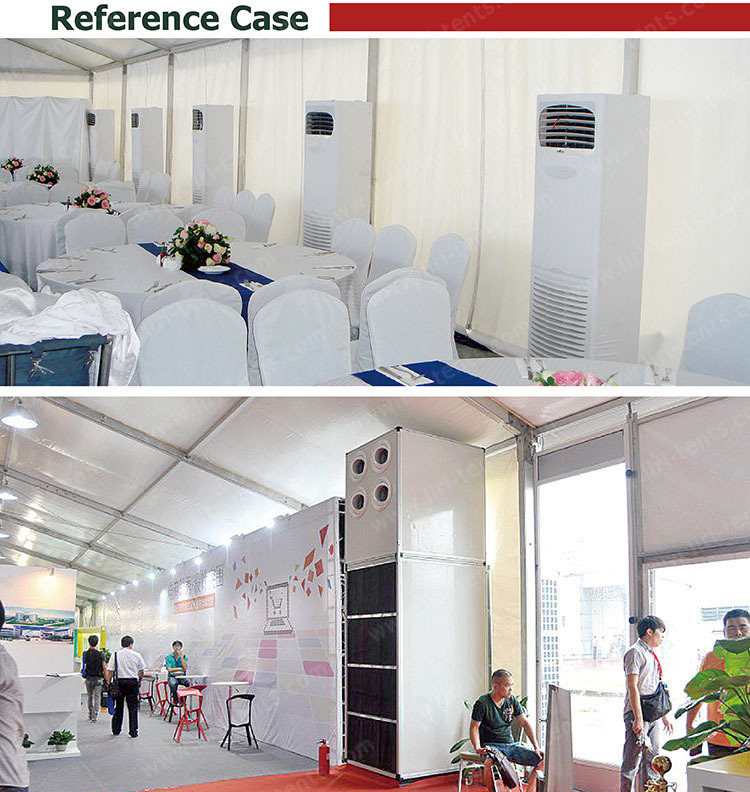 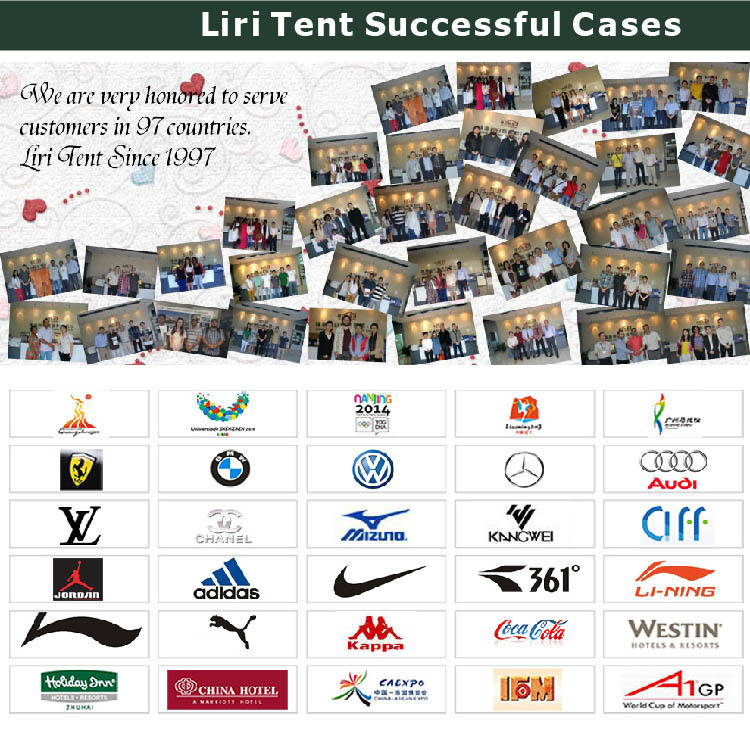 Liri tent air conditioners which perfectly match with liri tent series can be widely used for weddings, parties,ceremonies,exhibitions,festivals,celebrations,caterings,and other kinds of events. 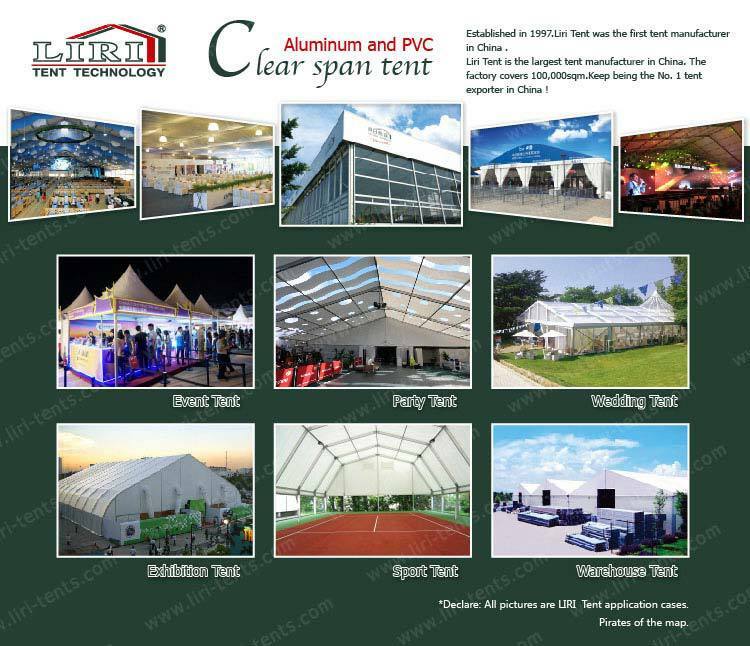 Please note this is a general description.For exact tent types and sizes please contact us right now!